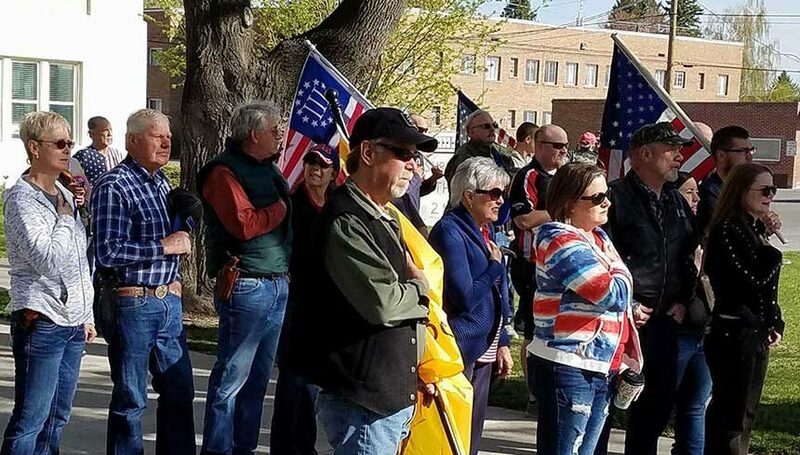 IDAHO FALLS — Locals got together outside the Bonneville County Courthouse to rally in support of the Second Amendment. 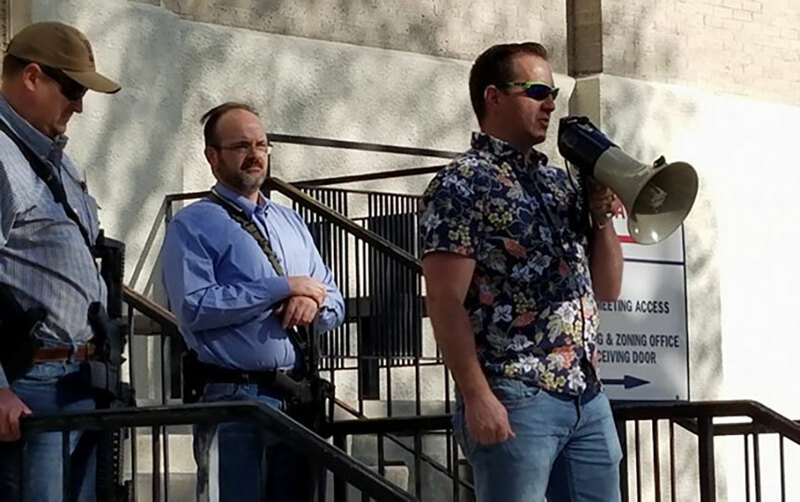 The SOS Second Amendment Rally on Saturday morning brought out around 50 people, most of whom carried handguns, AR-15s and other rifles. Some waived American, Gadsden or “Come and Take It” flags. The event kicked off with the national anthem and an invocation which were followed by a speech from event organizer and Idaho House of Representatives candidate Chad Christensen. “Those who seek to inflict harm are not fazed by gun-controllers,” Christensen said quoting Ronald Reagan. 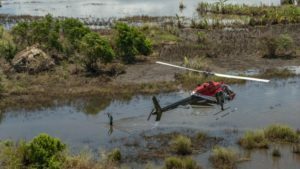 Christensen was followed by Idaho Representative Bryan Zollinger (R-Idaho Falls). Following Zollinger’s speech, ralliers proceeded to march around the Greenbelt. Now and again a shout of “shall not be infringed” rose up from one or two people. Tyler is a member of Southeast Idaho Practical Shooters, a local gun club. He said he wished more people had come out to the rally.